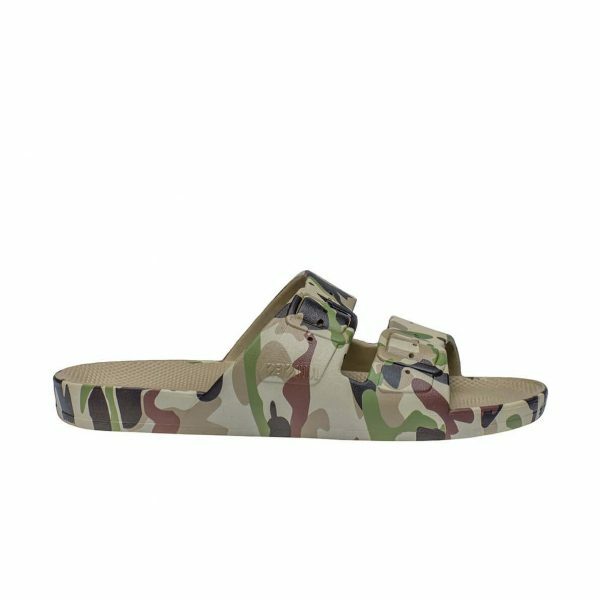 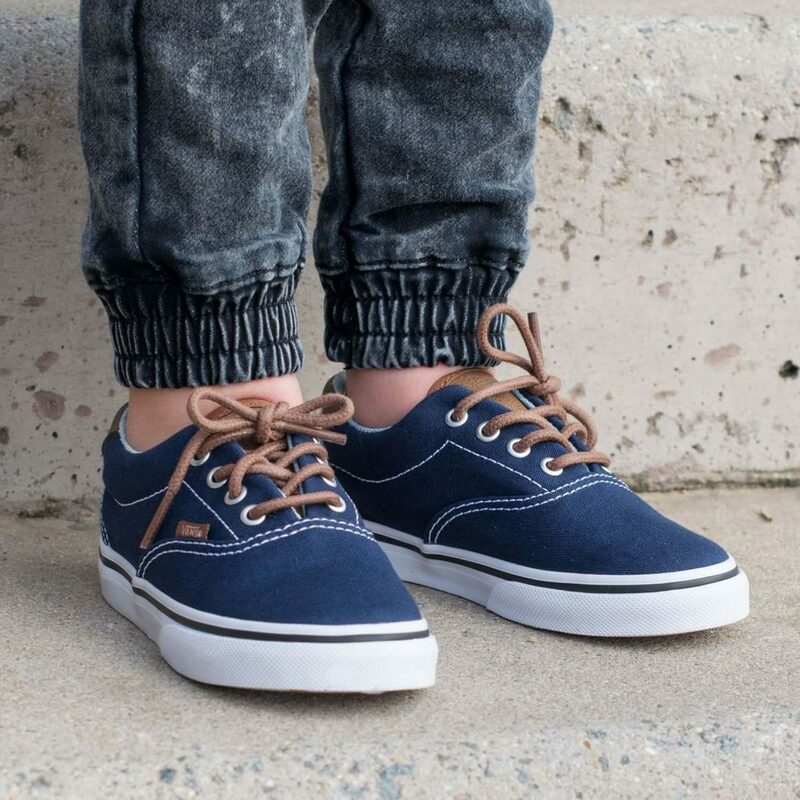 Great for lifestyle and streetwear. 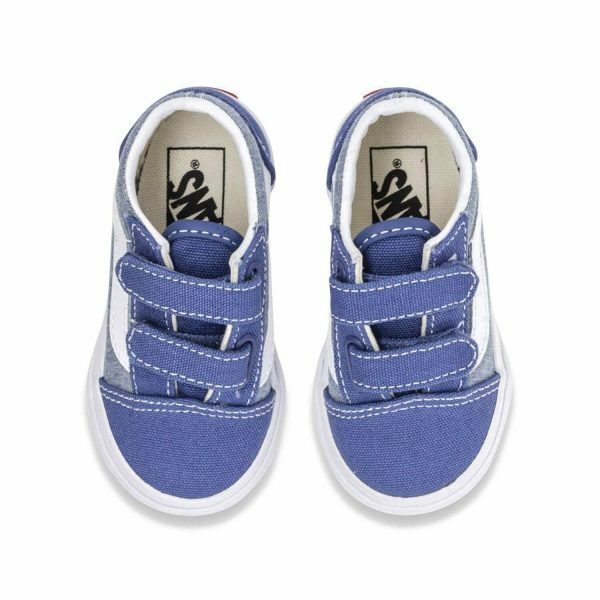 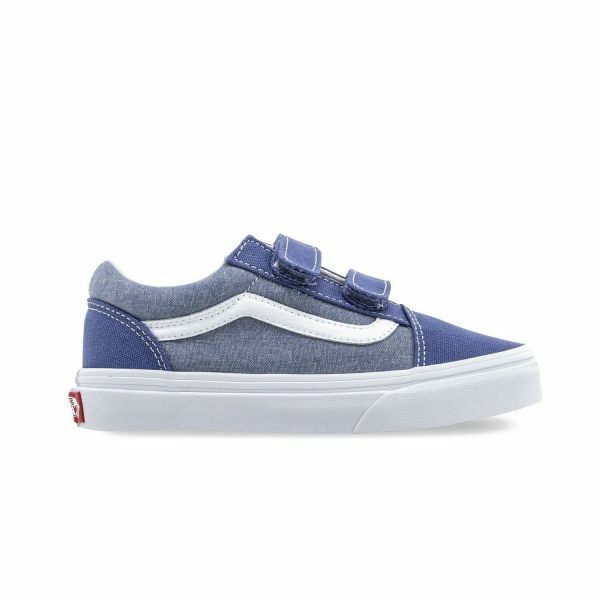 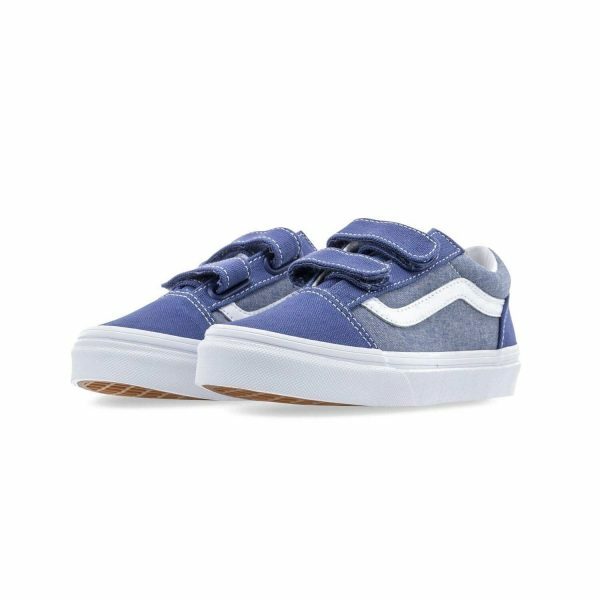 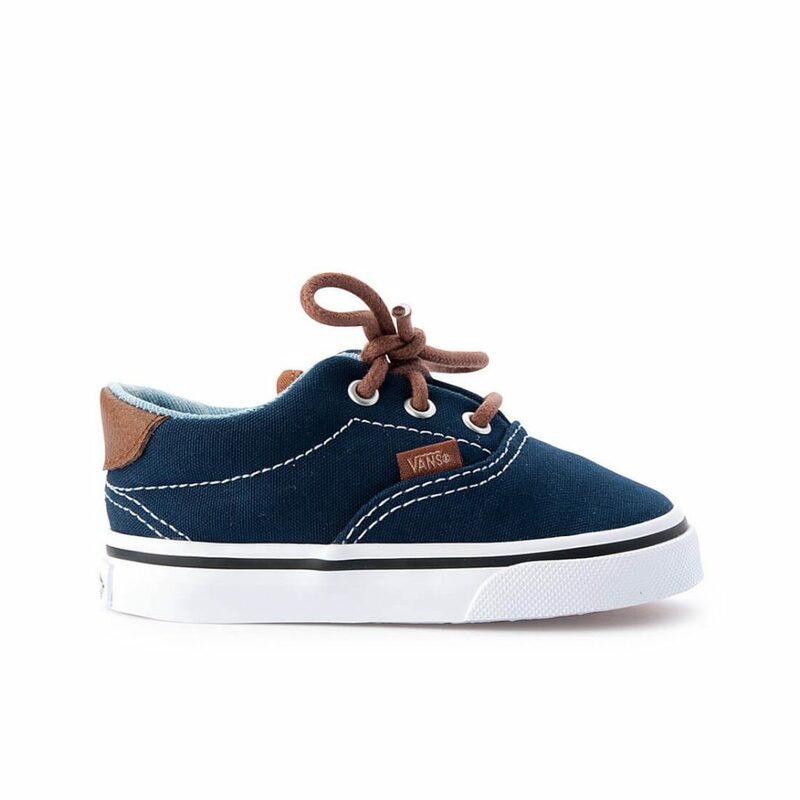 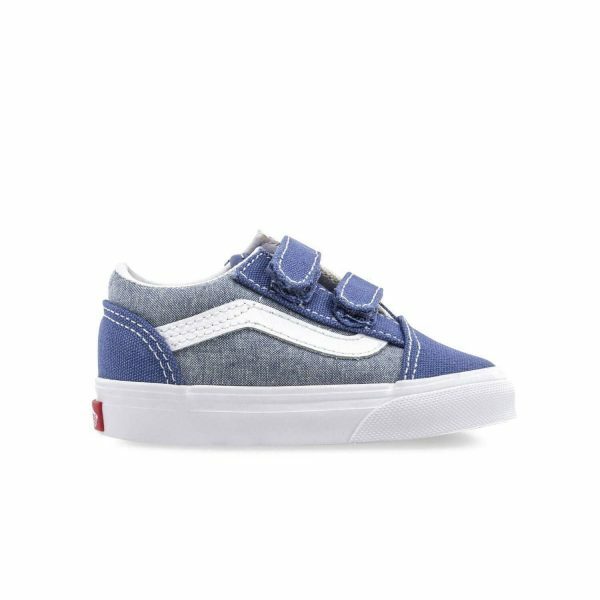 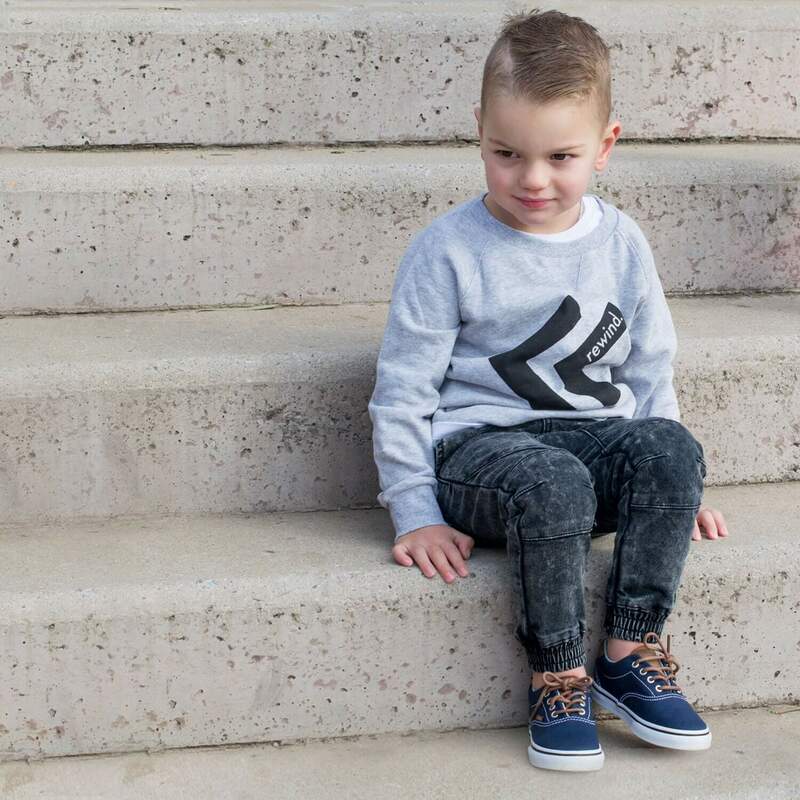 The Era 59 is a more classic style preschool or toddler boy Vans shoe. 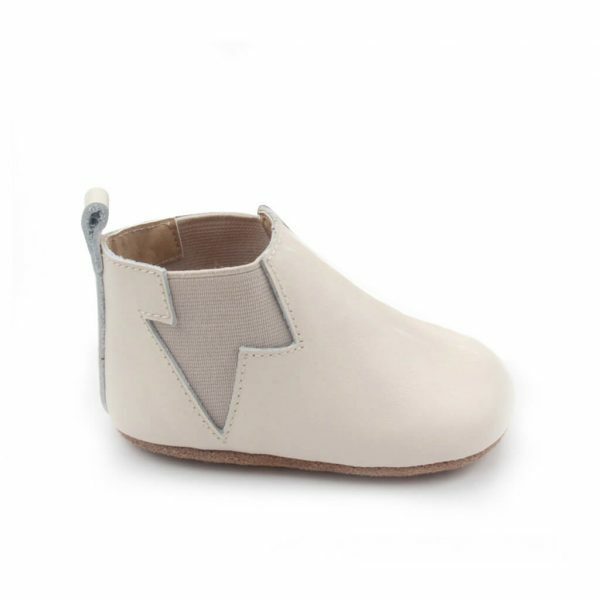 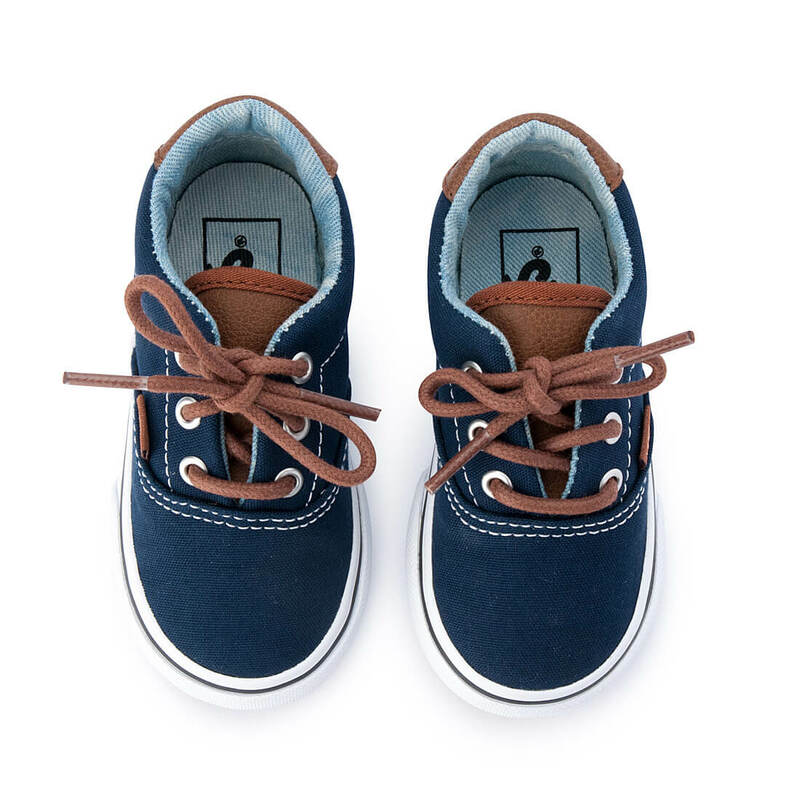 With its contrasting tan laces against the deep navy canvas, along with the leather tan heel detail, these are kids sneakers that can go from park to special occasion. 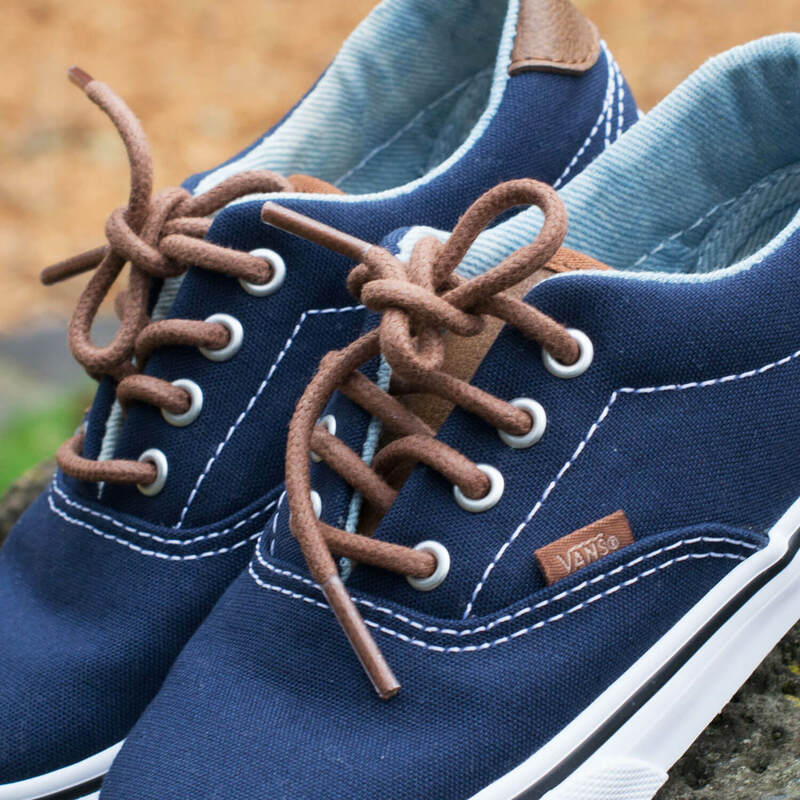 Era 59 is a classic Vans lace up sneaker are a great style to go from relaxed casual to smart casual on a day out. 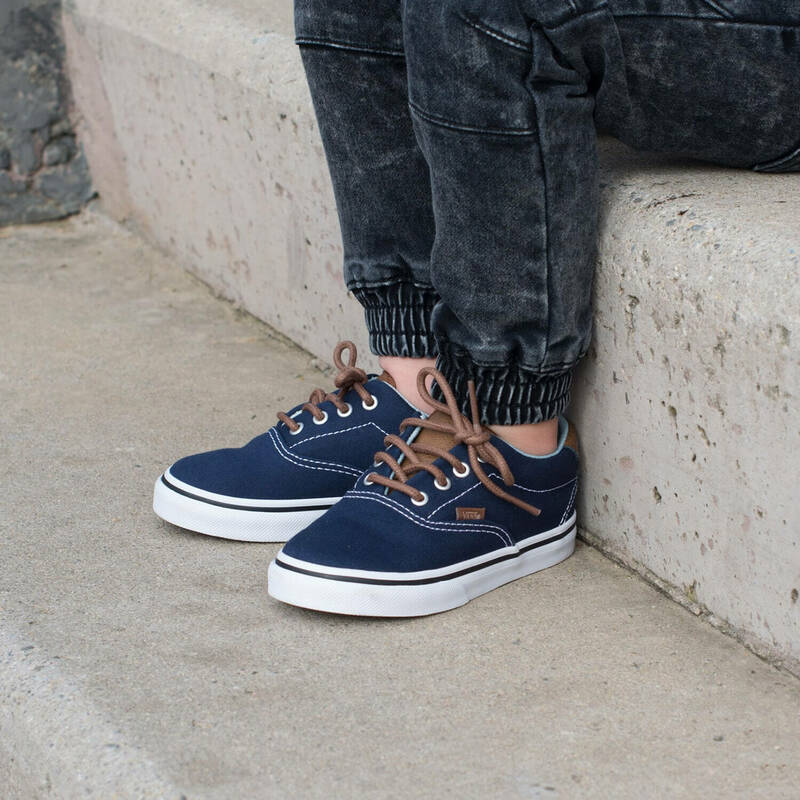 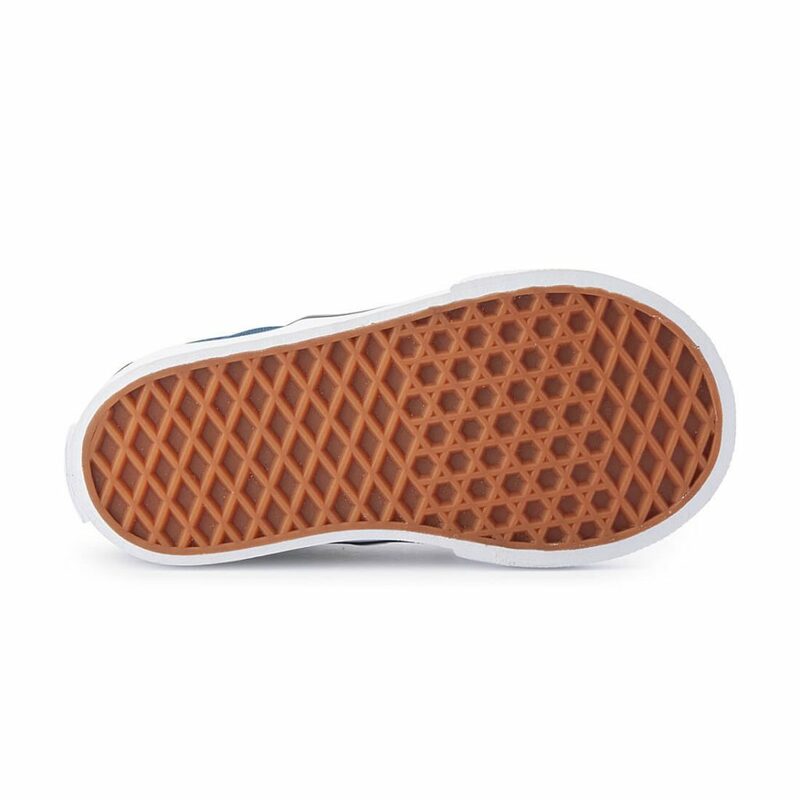 They feature the durable sole and hard wearing canvas upper you expect from Vans but they have an extra air of class about them! 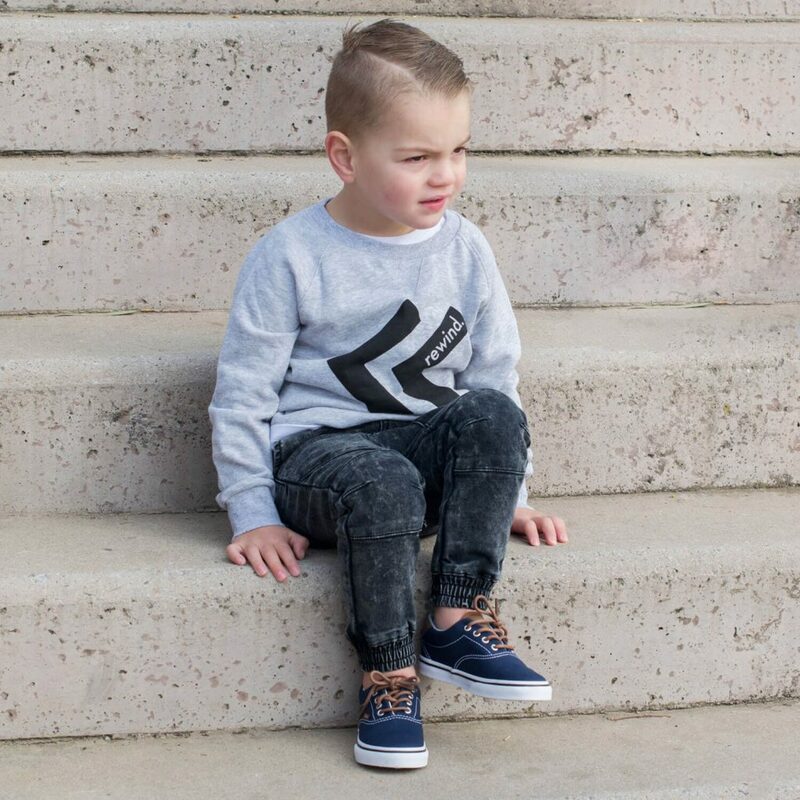 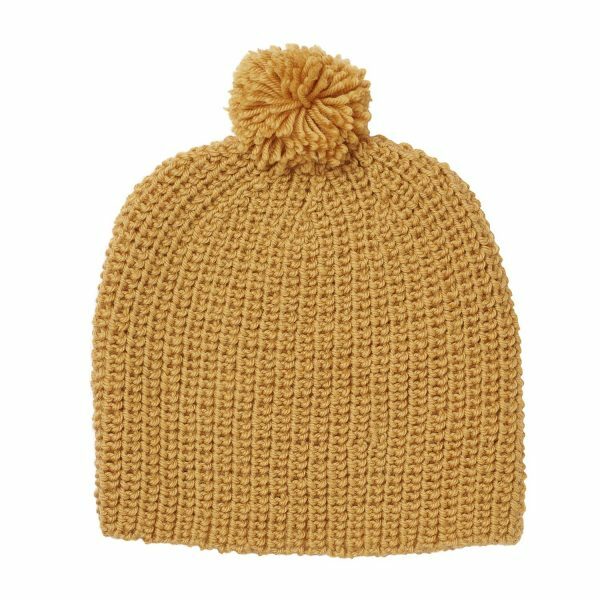 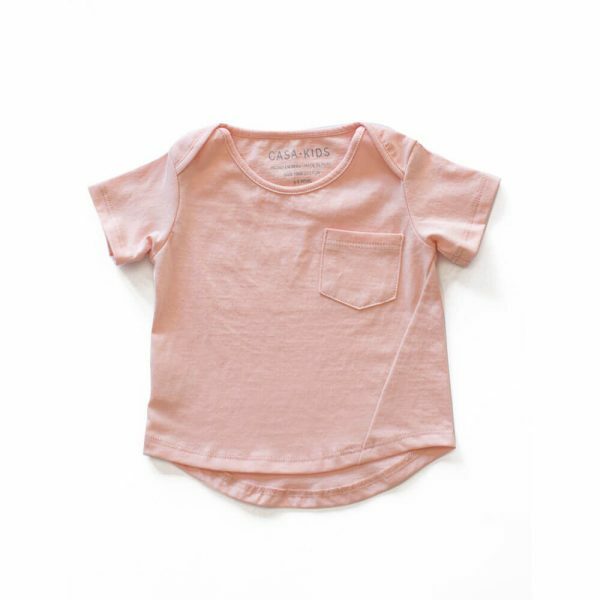 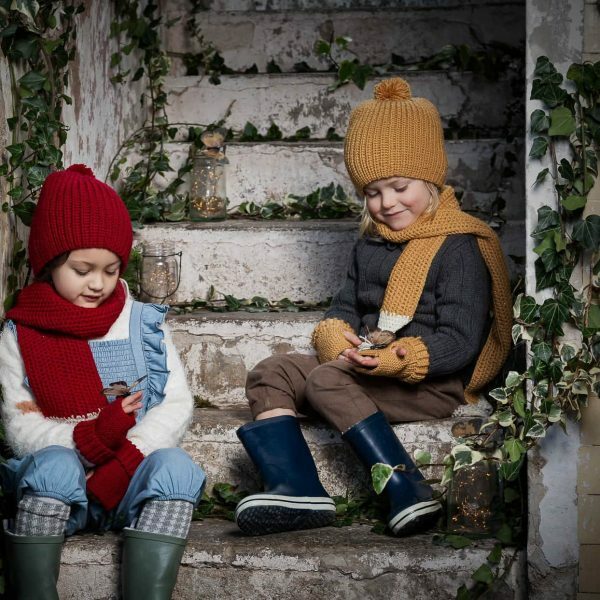 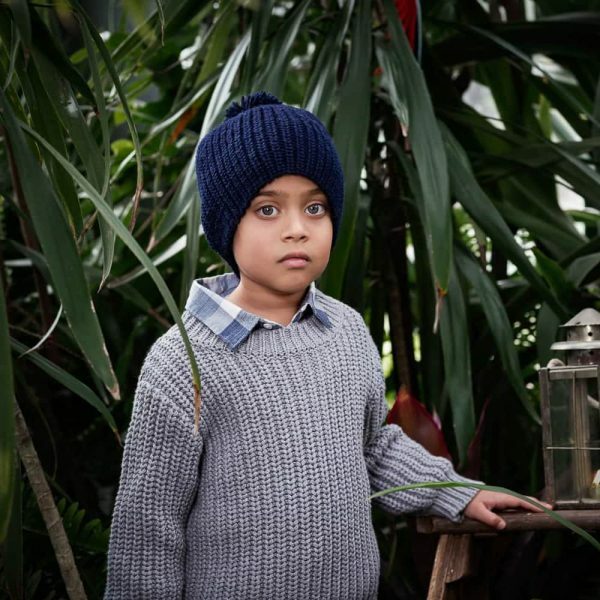 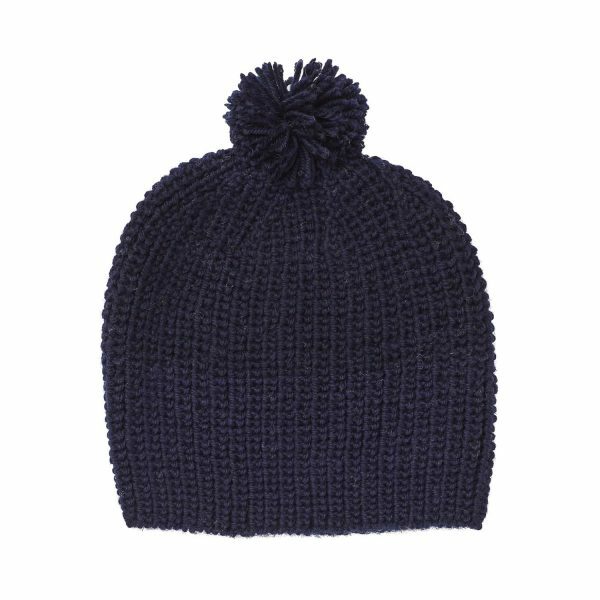 Perfect for trans-seasonal wear with shorts, chinos or denim. 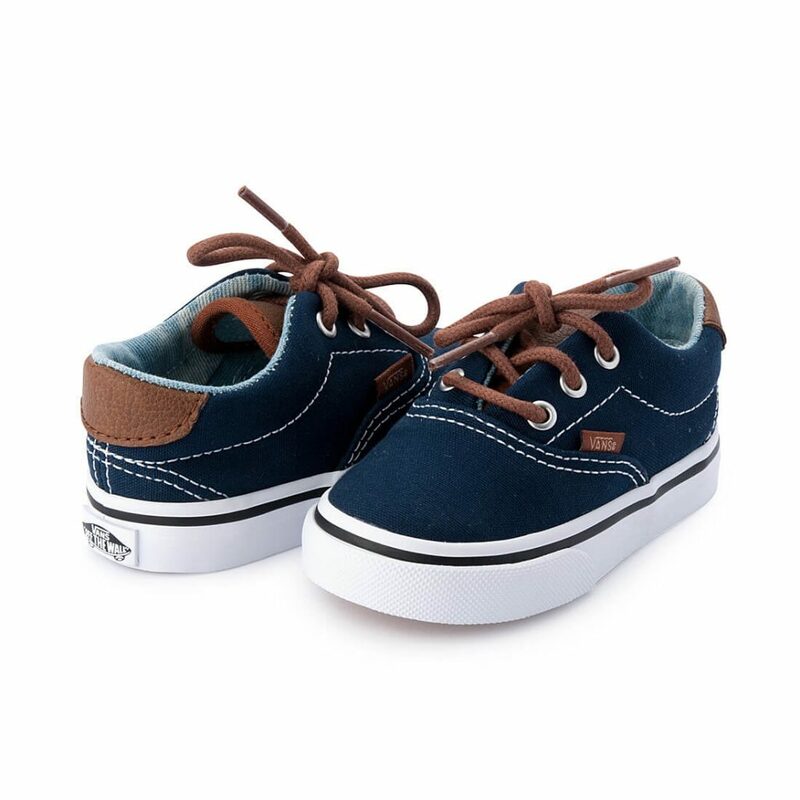 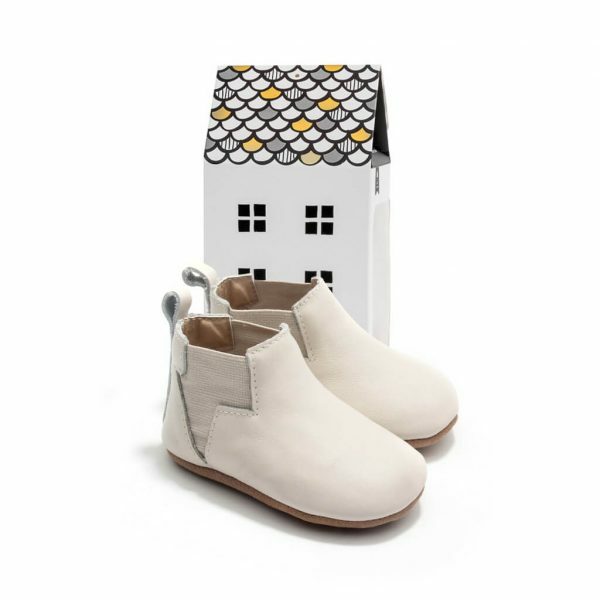 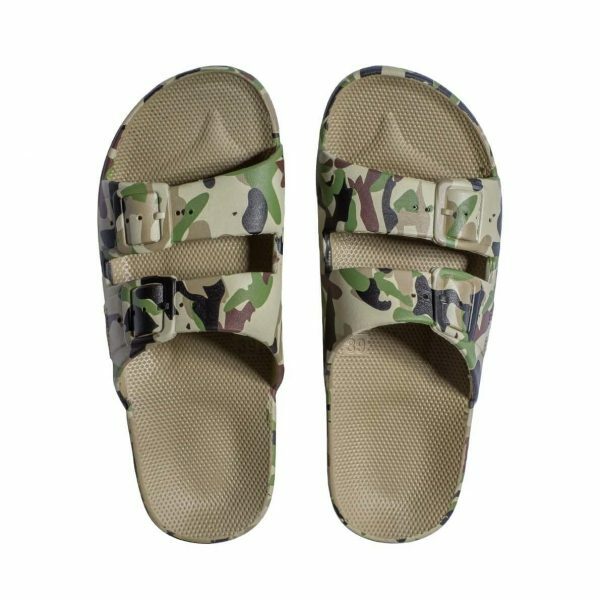 They are a mid rise silhouette that can be worn from season to season, with or without socks.